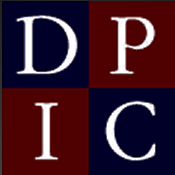 DPIC YouTube Channel - Home to DPIC video podcasts as well as other videos covering important topics on the death penalty. 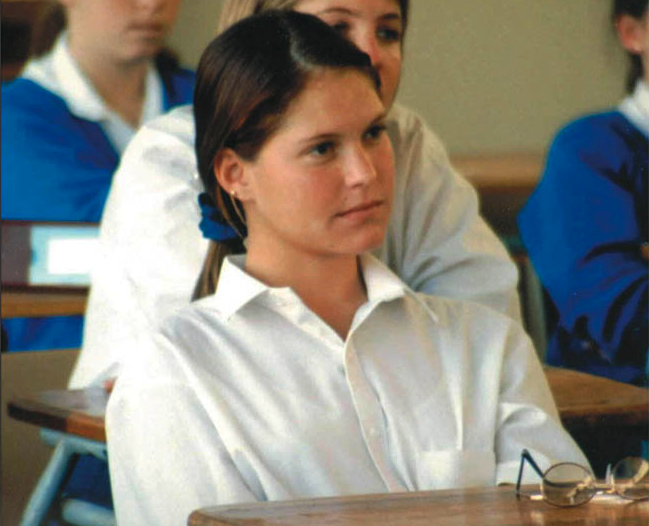 High School Educational Curriculum iBook - Our High School Curriculum in iBook format for iPad. A series of podcasts by DPIC exploring various topics within the death penalty system. Veterans with Post-Traumatic Stress Disorder (PTSD) who have committed heinous crimes present hard cases for our system of justice. Released November 2013. How a minority of counties produce most death cases at enormous costs to all. Released October 2013. Overview of all 2015 developments in the death penalty. Overview of all 2014 developments in the death penalty. Overview of all 2013 developments in the death penalty. Overview of all 2012 developments in the death penalty. Overview of all 2011 developments in the death penalty. Overview of all 2010 developments in the death penalty. An index arranged by date of some of the important news articles on capital punishment from 2008 (Excel spreadsheet). An index arranged by date of some of the important news articles on capital punishment from 2007 (Excel spreadsheet). Index of pages containing state-specific information about the death penalty. Updated list of per capita execution rates by state. The innocence page has received a complete make-over and now includes many full text articles on the different exonerees. A curriculum for High Schools prepared in conjunction with Michigan State University. College Educational Curriculum A curriculum for colleges prepared in conjunction with the Education Development Center. Death Penalty in Flux See the current state of the death penalty in the different states. Study: 88% of criminologists do not believe the death penalty is an effective deterrent A recent study of leading criminologists. Those Executed Who Did Not Directly Kill the Victim Covers those who have been executed for contract murders and those executed under the law of parties. Death Penalty for Offenses Other Than Murder State and Federal Laws that allow Capital Punishment when no death has occurred. A resource on what the religious community is saying about the death penalty. Assists students writing reports and planning debates. Covers the growing debate on the constitutionality of lethal injection. Updated and redesigned, this page covers women who have received the death penalty. Detalles Sobre la Pena de Muerte: Issues and Facts about the death penalty are available on the Spanish language edition of our website. Hechos Sobre la Pena de Muerte(PDF): DPIC's four-page Death Penalty Fact Sheet is now available in Spanish (pdf). DPIC's Innocence List case descriptions are available in German (pdf). DPIC's report "The Death Penalty in Black and White: Who Lives, Who Dies, Who Decides," translated into French by Debra Mervant (pdf). A list of special resources on the death penalty from DPIC. DPIC summary of a 2011 study of California's death penalty system. A collection of statements by present or former Supreme Court Justices on the death penalty taken from interviews or essays. Analysis of highest numbers of executions by county since 1976. Searchable database of all executions since 1976. Searchable database of all exonerations since 1973. Analysis of the length of time prisoners spend on death row before their executions. The current legal status of the death penalty in different states. General information on the death penalty in each state. Execution rates by state based on populations. Examples of death penalty legislation that have recently passed or are currenty being considered. Short audio presentations on key death penalty issues. Ideas and resources for research papers. A free interactive course exploring the death penalty. A curriculum adaptable to many courses, including detailed descriptions of four actual cases, leading to research and discussion.